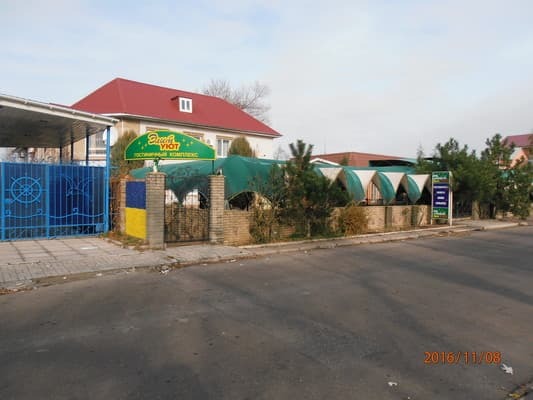 The hotel complex "ElitUyut" is situated in the protected resort zone of Berdyansk, in a magnificent picturesque place which is surrounded by salt lakes and estuaries, known by therapeutic muds and healing springs.We invite you to hve a good rest on the Azov shore. 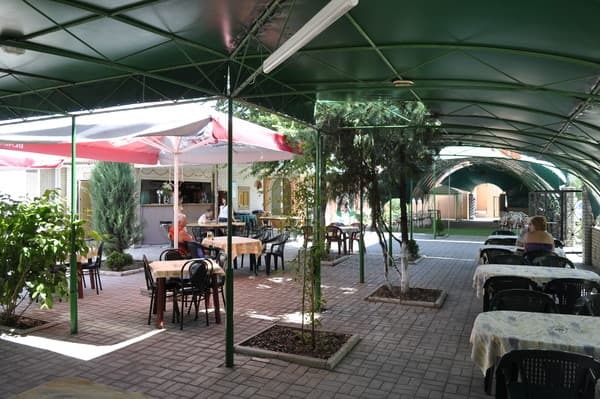 Comfortable rooms, pleasant service and a wide range of additional services are waiting for you in the hotel complex. 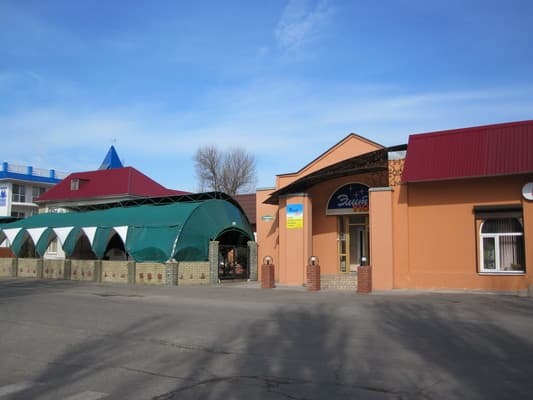 Our complex is situated on the territory of the sanatorium "Berdyansk", which is famous for its great treatment-diagnostic basis. That's why while spending time with us, you have a wonderfu opportunity to improve your health. 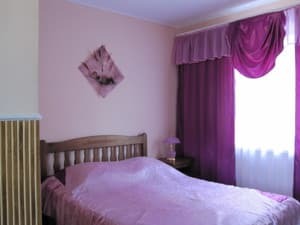 Description of the room: One room with a double bed, floor fan, bathroom. 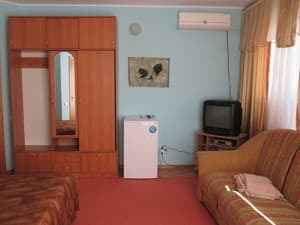 Description of the room: Comfortable room with double bed, air conditioning, refrigerator, TV. 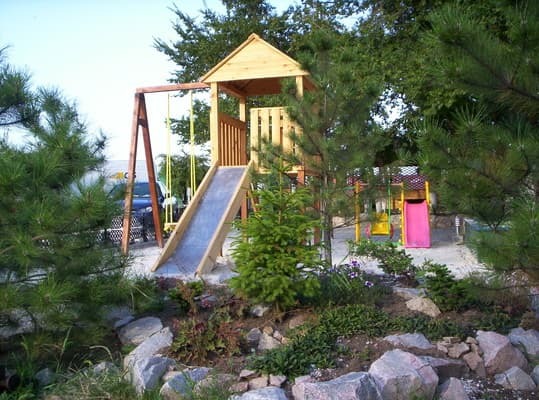 Хорошая атмосфера, просторный внутренний дворик, место расположение тихое. Относительно хорошо. Кухня, но рядом есть вполне приличное кафе. 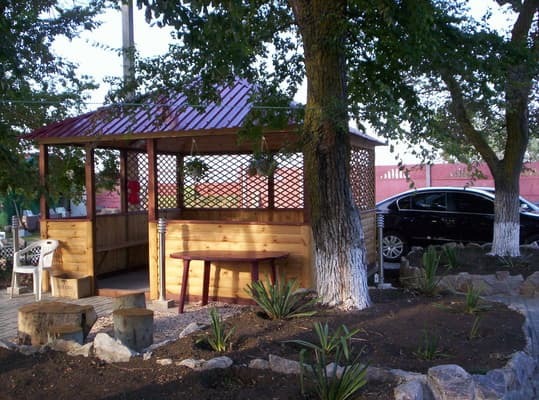 At guests' disposal is a bar-restaurant, a summer cafe with live music, a summer playground. 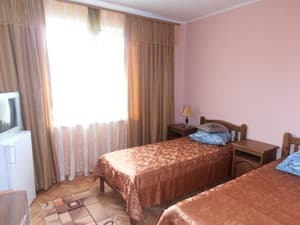 The hotel complex "ElitUyut" is located on the territory of the sanatorium "Berdyansk", in a reserved resort area, in a surprisingly beautiful scenery, surrounded by a salt lake and estuaries. Nearby is the sanatorium "Lazurny". To the sea - 400-500 m. Distance to the bus station - 6.1 km, railway station - 5.7 km. From the railway station and from the bus terminal by bus 5/2 and 21/1 up to the station "Elituyut". The price for the taxi starts with 15UAH.